R.O.S.E. aims to answer WHO's global call for the elimination of cervical cancer. 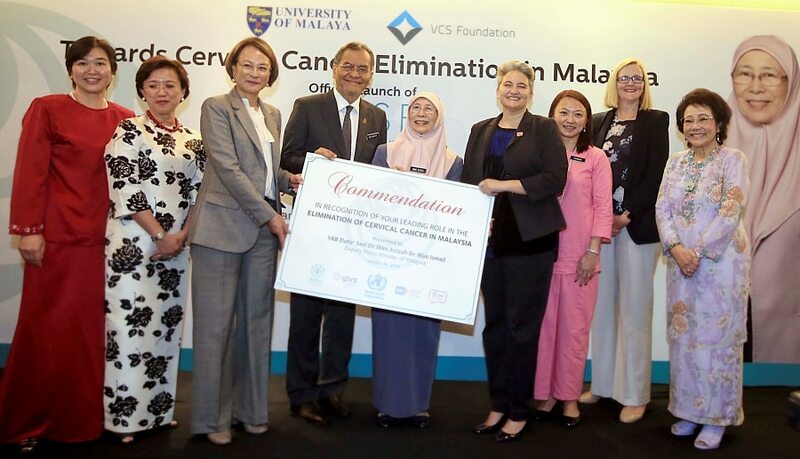 "Prevention is the key answer to eliminate cervical cancer, but the challenge is getting women to come forward to be screened," said Wan Azizah at the launch of Removing Obstacles to Cervical Screening (R.O.S.E. ), a pilot programme launched by Universiti Malaya (UM) and VCS Foundation (VCSF) of Australia. 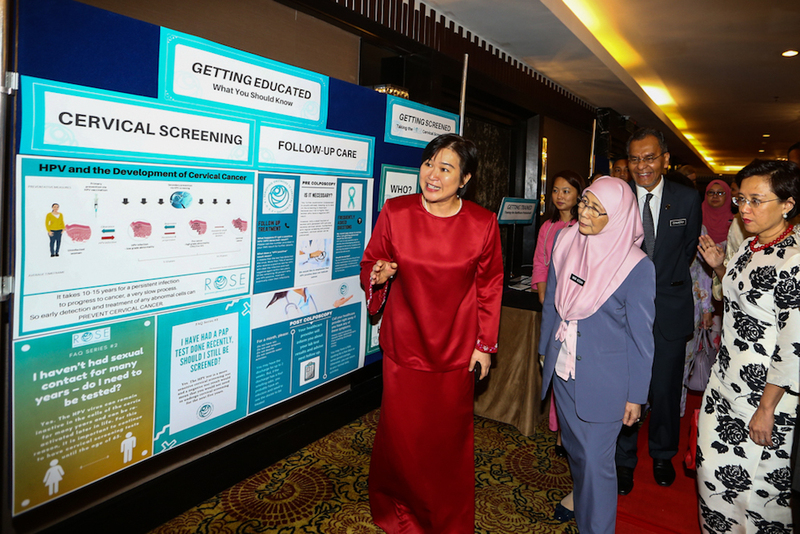 While WHO's target is 70%, only 12.8% of women in Malaysia go for screenings for cervical cancer, which is the third most common cancer among women in the country. The programme involves self-sampling by women in clinics instead of pelvic examinations by healthcare professionals. 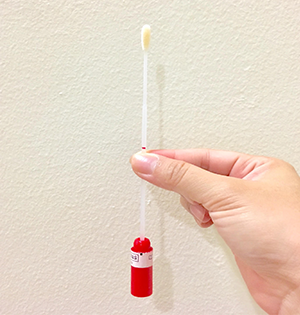 "The Human Papilloma Virus (HPV) test uses a small brush or spatula to collect a sample of cells from the surface of the cervix. The test is not painful since the cells are taken only from the surface," she added. Results of the HPV tests will then be delivered to patients via text message within three days. She added that the less invasive examination, coupled with R.O.S.E. 's digital platform, will "encourage more women to willingly participate in screening." "This is the first time in the history of mankind that we have the right tools at hand to eliminate a cancer. This is not wishful thinking," said Professor Dr Woo Yin Ling, Consultant Obstetrician and Gynaecologist at UM. HPV tests are recommended for women over the age of 30 as it can detect the presence of high-risk HPV DNA, New Straits Times reported. B40 women above the age of 30 can register for the R.O.S.E. programme at 49 Ministry clinics nationwide. Cop a feel and maybe save your life. DVS will also offer vaccinations for pet dogs from 15 January onwards. Syed Saddiq's team has since explained that the situation had been misunderstood.